Charleston&apos;s Jack Rudy Cocktail Co., perhaps best known for their small batch tonic, is our go to for thoughtful, well designed bar supplies. Their compact barspoon&apos;s wound body makes for a comfortable, easy stir. Use the opposite end for stirring. 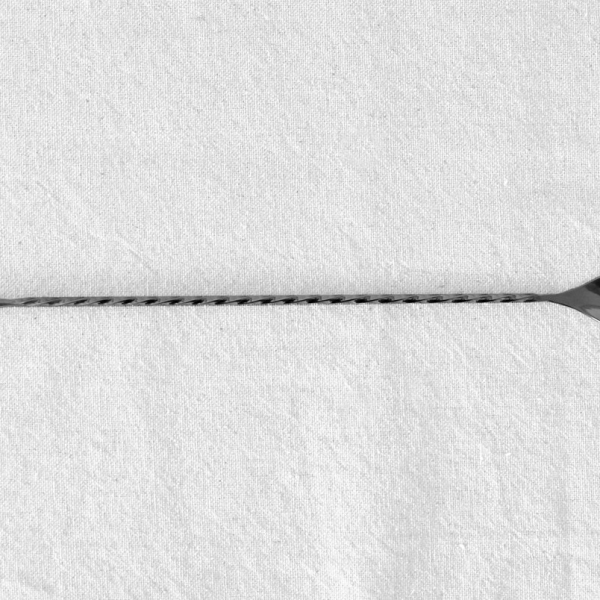 Barspoon measures 30 cm. in length.